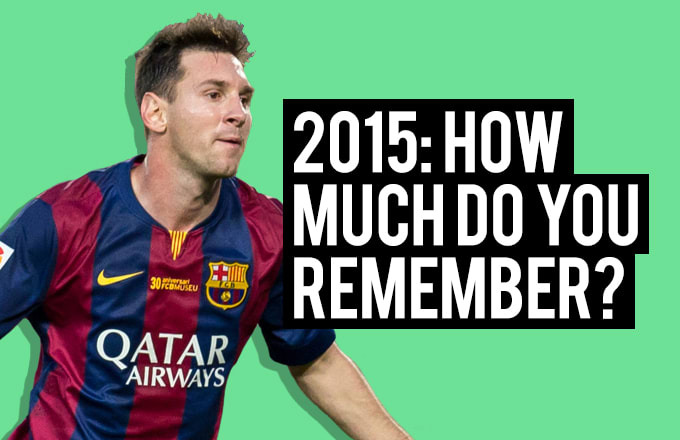 Quiz: How Much Do You Remember About Football in 2015? It&apos;s time to reflect on another monumental year for the beautiful game. 2015 will go down as Barcelona&apos;s year. The Spanish giants had a year to remember after picking up La Liga and the Champions League, with Messi, Suarez and Neymar announcing themselves as arguably the most deadly trio in the history of the game. The Premier League has seen a lot of ups and downs. 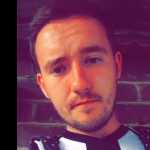 Jose Mourinho went from hero to zero in a matter of months, Leicester City went from the bottom of the table to the top of the pile in 12 months, while Manchester United remain in a state of perpetual indifference. But enough about what you already know – let&apos;s see how much attention you were actually paying to Sky Sports News this year.How much do you really remember about football in 2015?